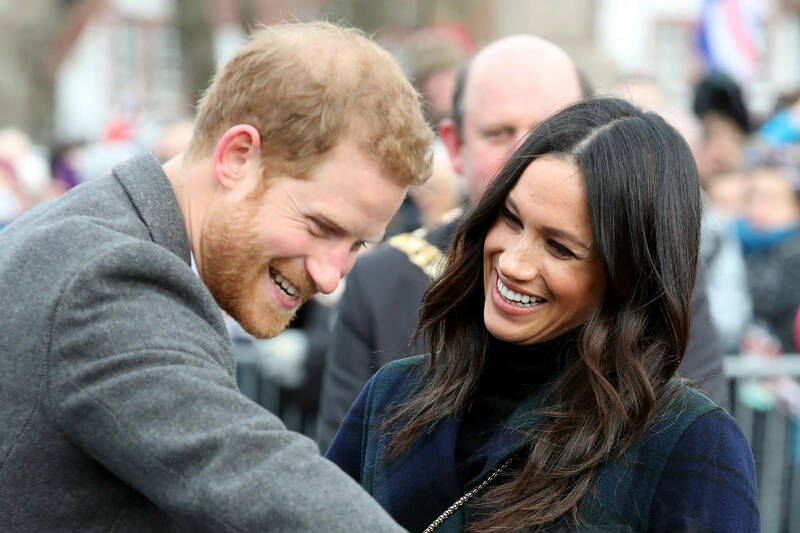 Prince Harry And Meghan Are Visiting This Country Soon! 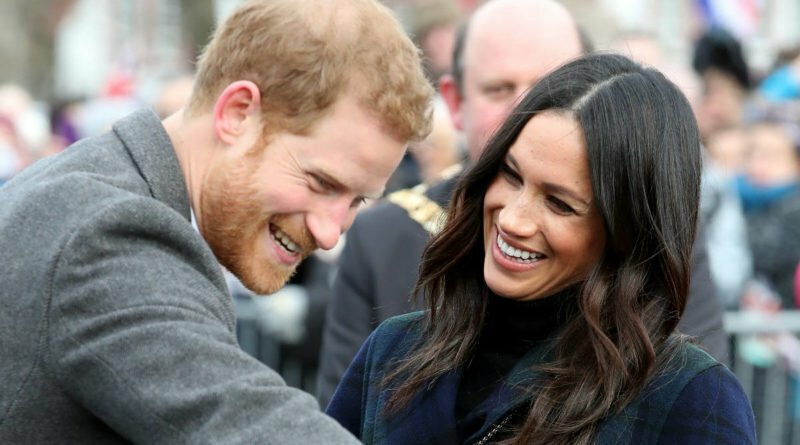 According to newest reports, Prince Harry and Meghan Markle will visit the Netherlands this summer. 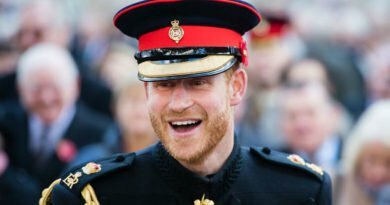 At the end of July, Harry will travel for his work as founder and patron of the Invictus Games. Ahead of the Games, local news outlet Nederlandse Omroep Stichting has reported that Harry will visit the Netherlands. 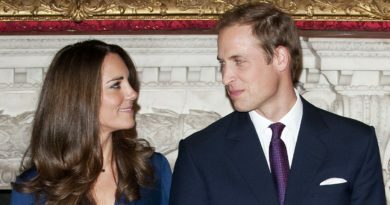 And it is expected that his wife, Meghan, will join him too. The Duke and Duchess of Sussex, made their first appearance as a couple at the Invictus Games in Toronto in September 2017. That happened only two months before they got engaged. Meghan was in Canada, at that time, filming for Suits. And as It has been said Harry had usually visited her on set. And he also invited her to the opening and closing ceremony of the Games. In February, the Netherlands bid to bring the Games to their country in 2020. The first Games were held in London in 2014. Since then they have been hosted by Orlando and Toronto. This year’s Invictus Games will take place in Sydney from 20 to 27 October. Meghan spilled the beans, a month ago, that she is planning to attend the Games. Today Prince Harry and Ms. Meghan Markle visited the @uniofbath to watch the UK team trials for @invictusgames2018. The couple spoke to some of the veterans hoping for a place in this year’s Games, including Mark Ormrod, a former Royal Marine who lost three limbs in Afghanistan. Mark was presented the ‘Exceptional Performance Award’ after winning a total of four medals at @invictustoronto; two silver medals in indoor rowing and two bronze medals in swimming. Also hoping to make the team is Lamin Manneh, seen here during the shot put trials today, who served in the Irish Guards for five years until being seriously injured in Afghanistan in 2010. If successful, Lamin will represent the UK for a 3rd time this year, having previously taken part in the 2016 and 2017 Invictus Games. A month ago, in Bath, Harry and Meghan spent a day watching the trials and meeting with athletes who hope to represent the United Kingdom at the games. 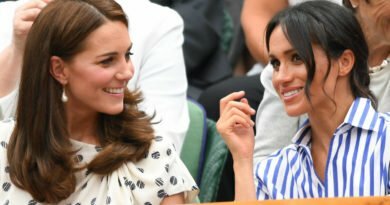 Michael Mellon, who had his lower left leg amputated after injuring it during a rugby match for the Royal Air Force in 2005, talked about Meghan. He said after the trials, “She told me that she had never been to Australia.